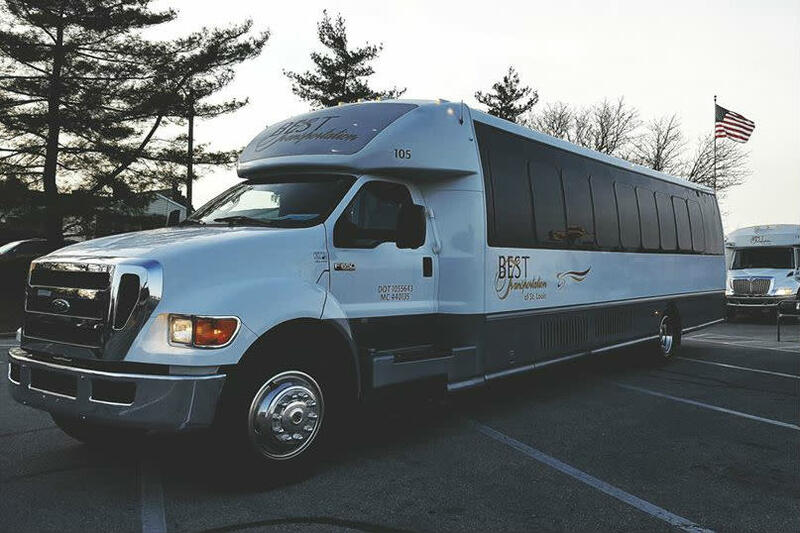 Part of the largest transportation company in St. Louis, BEST Transportation provides premium chauffeured vehicle services. With vehicles ranging from sedans to full-size coach buses, we can handle any size group you may have. BEST SERVICE, BEST VALUE, BEST TRANSPORTATION.